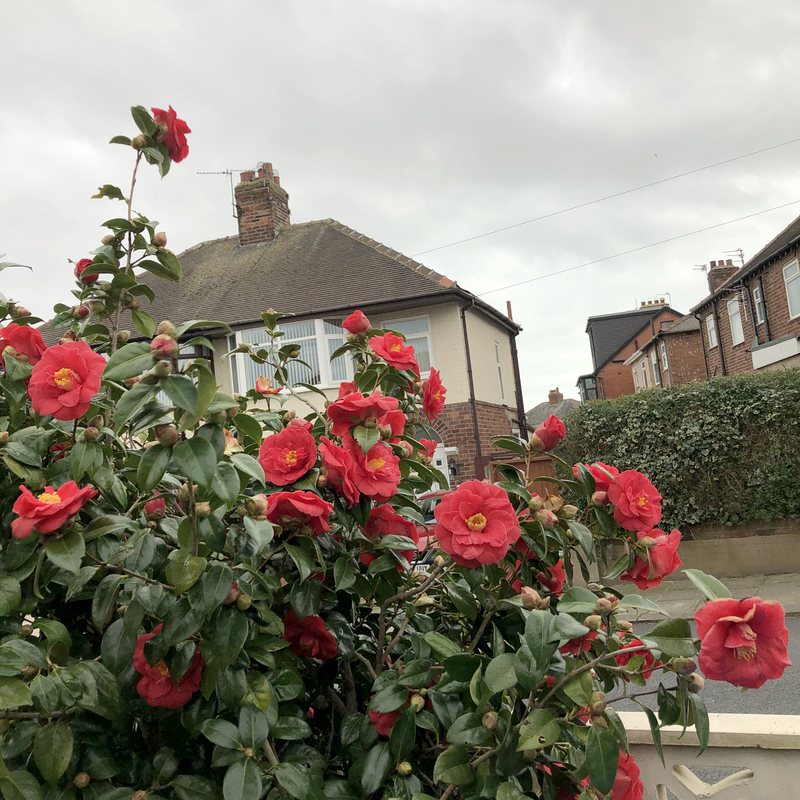 Following that spell of unseasonably warm weather towards the end of February and early March (during which time the first daffodil in our garden emerged and the Lancashire Rose bush confusingly went into full bloom), the blustery cold returned, along with with yet more rain. When winter resumed, so too did my preoccupation with hearty comforting soups. I now have another classic to add to my Winter Warmer series – Broccoli & Stilton. 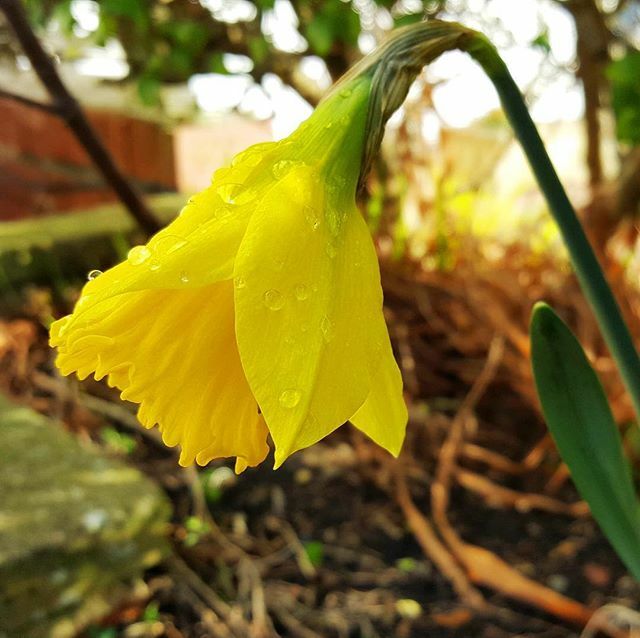 This is another favourite of mine, and I was about to go hunting online for a recipe when a fellow member of the Feed Yourself for £1 a Day Facebook group coincidentally shared pictures of her own efforts at making it. Photos of her soup popped up on my news feed looking so tasty, I decided to put her method to the test, with a few of my own modifications. Not sure which brand of Stilton she used, but the main objective of the group is to stick to a tight budget, so I am sure whatever choice she made would have been low cost. I opted for Morrisons Savers Blue Cheese. It might be the poor man’s version of Stilton, and maybe I’m just a philistine, but honestly… I can’t notice that much of a difference. I also included two other ingredients – onion and potatoes. The former to bring a slight sweetness to the flavour, and the latter because I like my soup to be on the stodgy side. Needless to say, the more potatoes there are, the thicker it will be. Roughly chop everything up, chuck it in the slow cooker with about 100ml of cream, and enough stock to cover the contents. Once all the veg is soft enough, get your hand blender in there to do its thing, and there you go…bowls and bowls of creamy yumminess to keep you toasty when it’s blowing a gale outside. 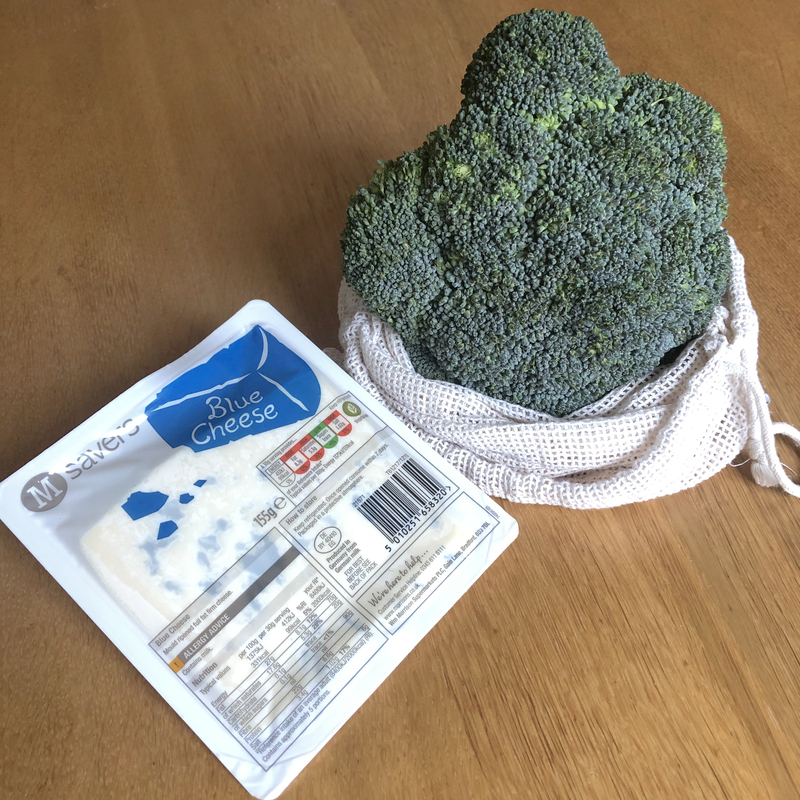 What will you have with your Broccoli & Stilton? 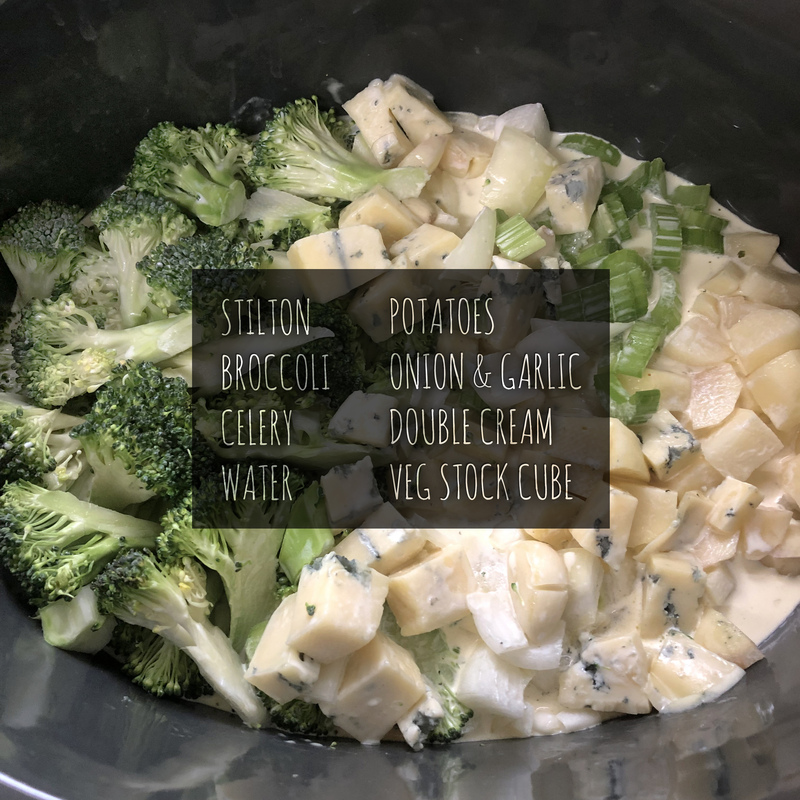 Posted in Food, Lifestyle and tagged blue cheese, broccoli and stilton soup, classic soups, comfort food, freak weather, homemade, homemade soup, soup recipes, warm spell, winter warmers. Bookmark the permalink.